Over more than two decades, thousands of New Yorkers have participated in Earth Day Lobby Day � and we want you to join us for this year�s event! On May 5, for the 24th year in a row, members of NYIPL and our partners in the environmental community will descend on the state Capitol in Albany to advocate for environmental protections. Register by April 30th�by emailing jswatkins@nyipl.org or calling (315) 256-0078. 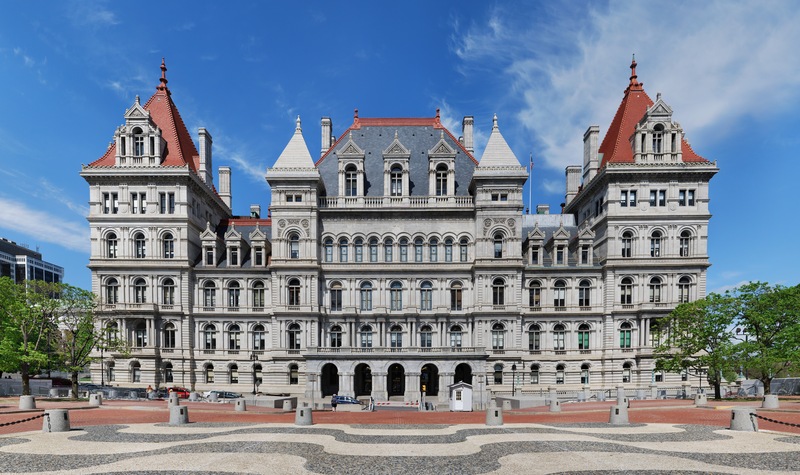 It�s the personal and direct advocacy Earth Day Lobby Day provides that has helped keep fracking at bay, updated New York�s bottle recycling law, protected habitats statewide, advanced renewable energy and green jobs, and much more! Politicians have a way of saying one thing to constituents each election year, but doing another once inside Capitol doors. Let�s open those doors to the public and make this Earth Day Lobby Day another great success � register now�by emailing jswatkins@nyipl.org or calling (315) 256-0078.